The Unity Urban Ministerial School was founded by Rev. Ruth Mosley as a five-year pilot program in 1979 to reach those committed to living the principles of Jesus Christ as taught by Unity School of Christianity. In 1982, the Urban School graduated its first class. 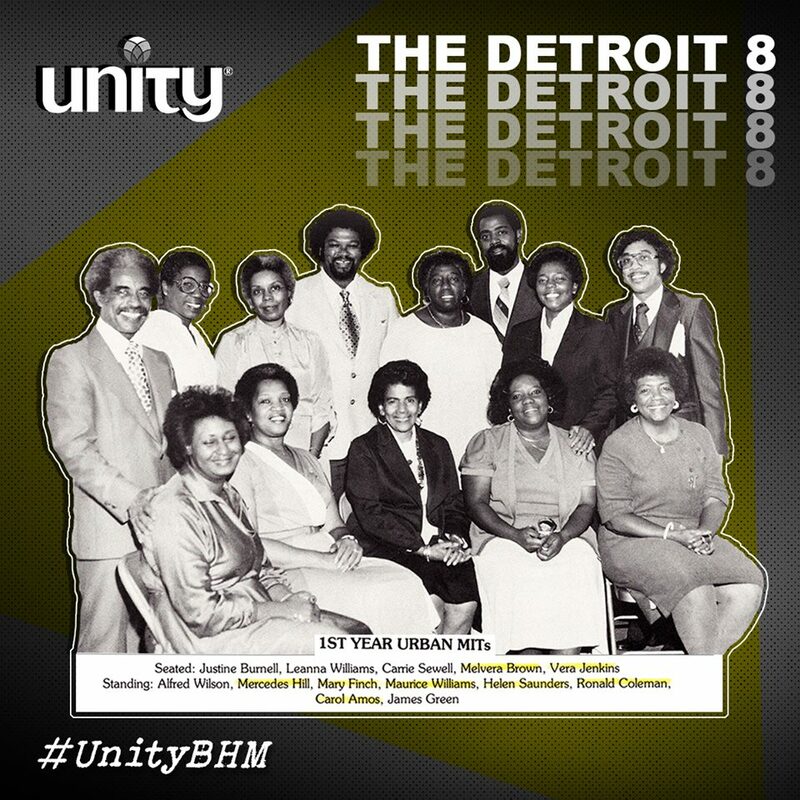 Those eight students, known as “The Detroit Eight,” joined the Unity School of Christianity students at Unity Village to complete their final year leading to their licensing and ordination by Unity School of Religious Studies in 1983. Since then, some 200 students have attended the Urban School. Practically all of them have become licensed and ordained Unity ministers. Unity recognizes how these leaders have played a key role in our understanding of what “unity” means, and how together we affirm today and always a path of inclusion for all.